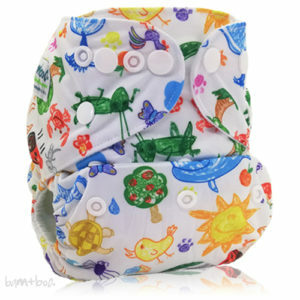 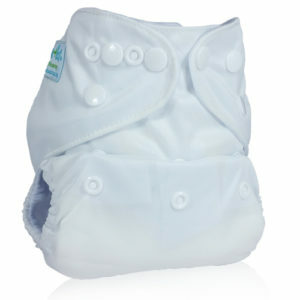 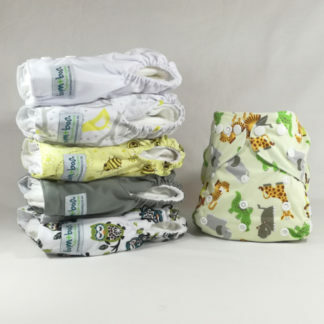 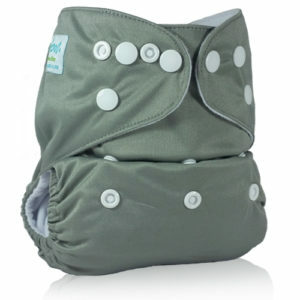 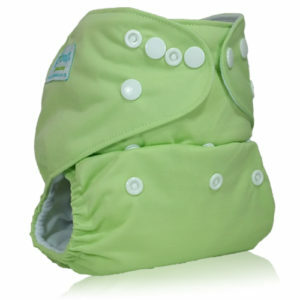 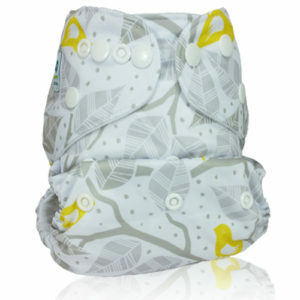 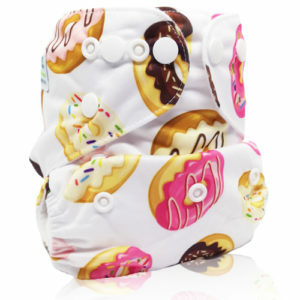 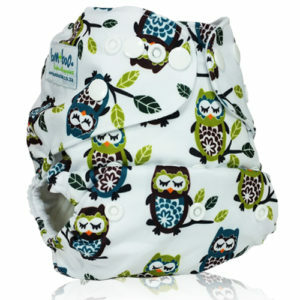 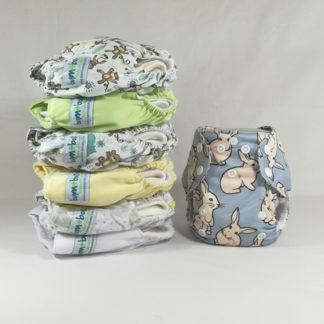 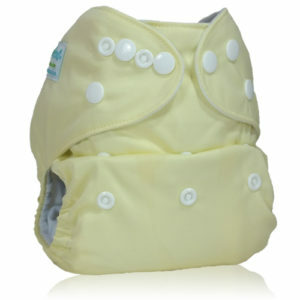 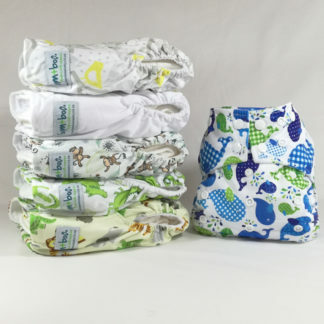 Each nappy comes with 1 Bamboo insert and 1 Microfibre insert. 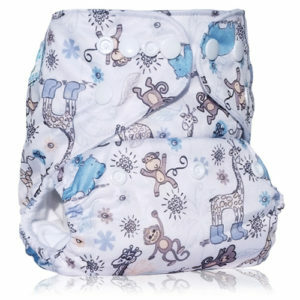 Please note there is a choice of snap OR velcro waist, so take a look at the photos of the prints below carefully. 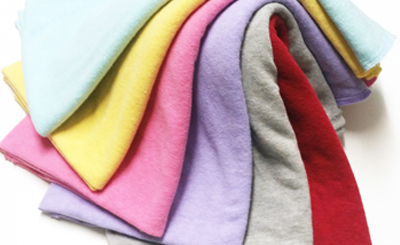 Washing: cold or warm (up to 35 degrees). Do not pre-soak. 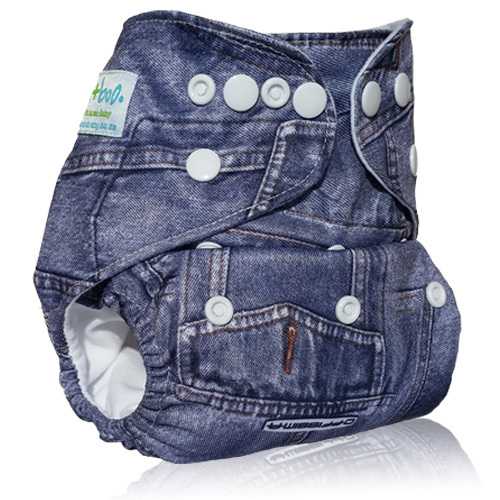 Store in an empty bucket until washing day (no longer than 3 days). 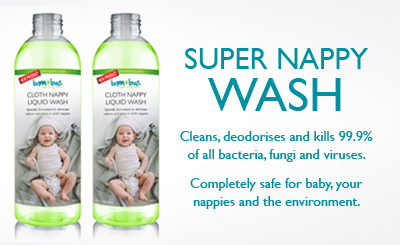 No fabric softener. 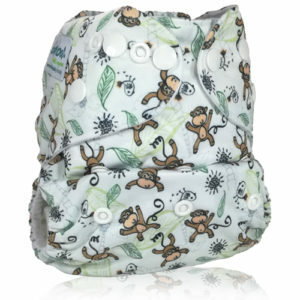 Covers must be line dried, inserts can be tumble dried on low heat.